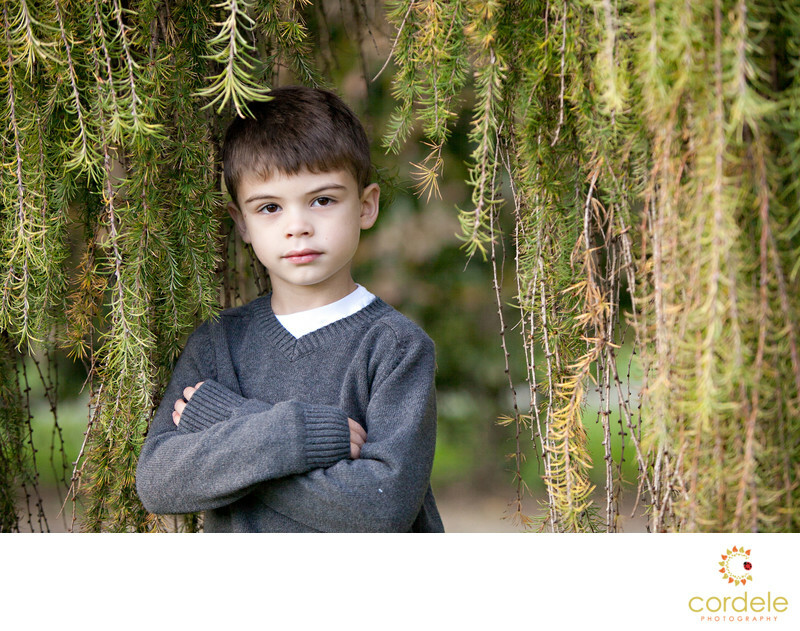 A portrait of a little boy under a weeping willow tree is one of my favorites. It's not the best smile, but his innocence is really captures in this photo. I love the way the light is hitting him due to the fact that he is under the tree. The sub was right above him but the tree hides the light perfectly.